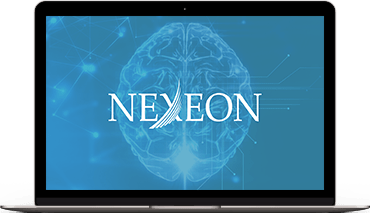 Nexeon MedSystems, Inc. is a global medical device company focused on providing innovative neurostimulation products that are designed to improve the quality-of-life of patients suffering from debilitating neurological diseases. Nexeon is developing and is commercializing a neurostimulation system that can be utilized to treat a variety of neurological diseases. © 2019 Nexeon MedSystems Inc. All Rights Reserved.